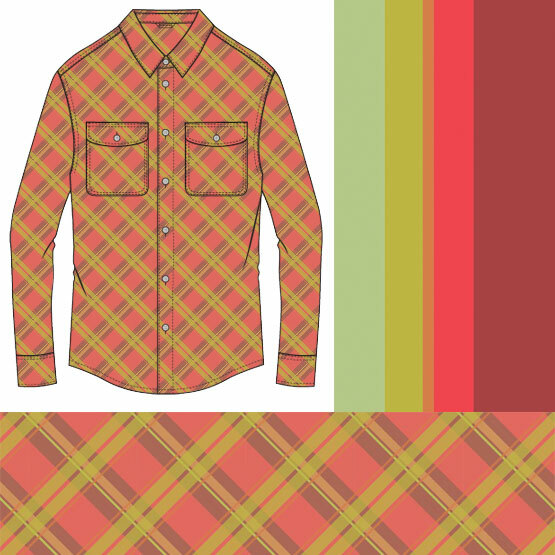 Betabrand, an online-only clothing company that produces limited-edition batches of clothing and accessories, recently paired up with COLOURlovers in the contest, Color-A-Plaid Shirt Contest by Betabrand + COLOURlovers. The contest turned out to be a huge success with over 5,000 entries! 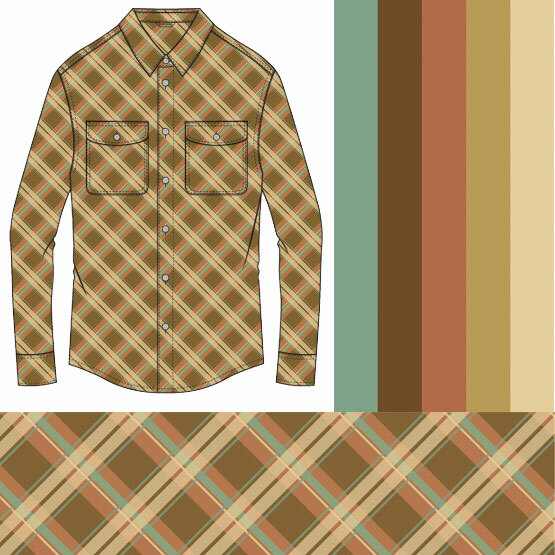 To enter the contest, COLOURlovers simply had to color a pre-picked plaid pattern - Betabrand2, which had been created by one of our very own Lovers, sec9586. 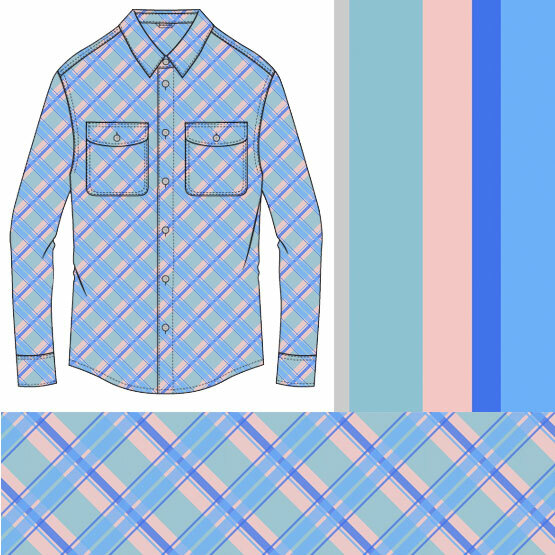 After coloring the pattern it produced a plaid shirt mockup of the finished product. The contest is closed and nine finalists were chosen by the Betabrand design team. 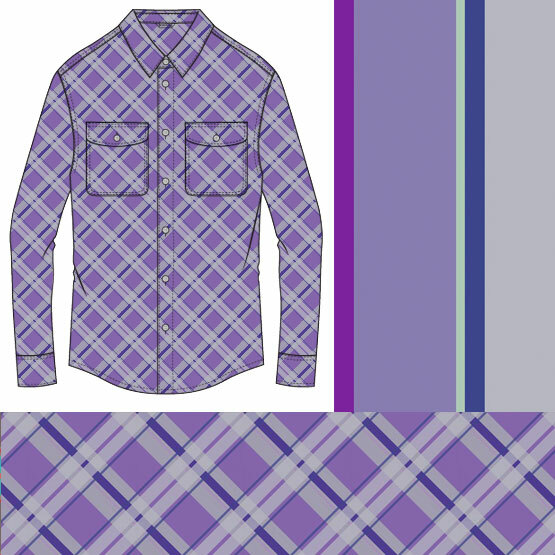 Voting on these nine selections will be open until NOON (12pm PST) Monday, August 22, 2011. 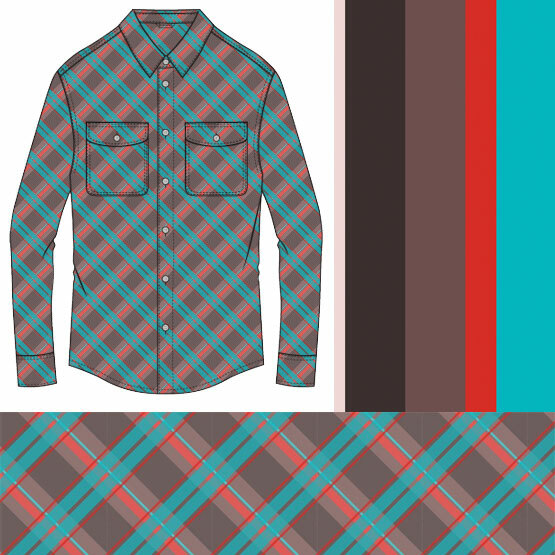 Betabrand chose the finalists not by the amount of LOVES each pattern/palette got. Simply because this would have been unfair. 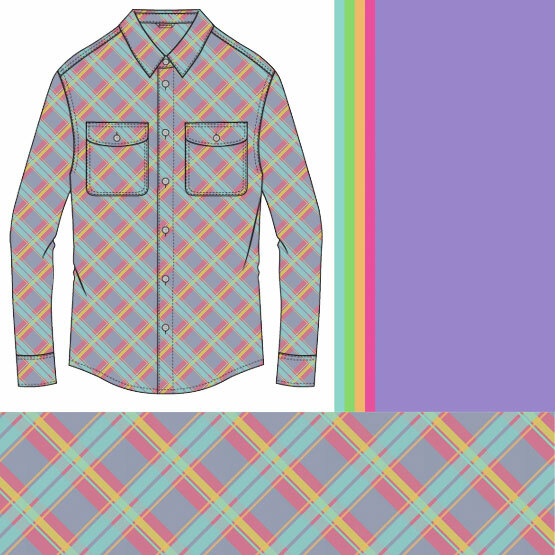 COLOURlovers had added the ability to LOVE the designs and share them for the fun of the contest. Congratulations to those who made it in to the last round and a big THANK YOU to EVERYONE who entered. It was a lot of fun and we look forward to more contests like this. 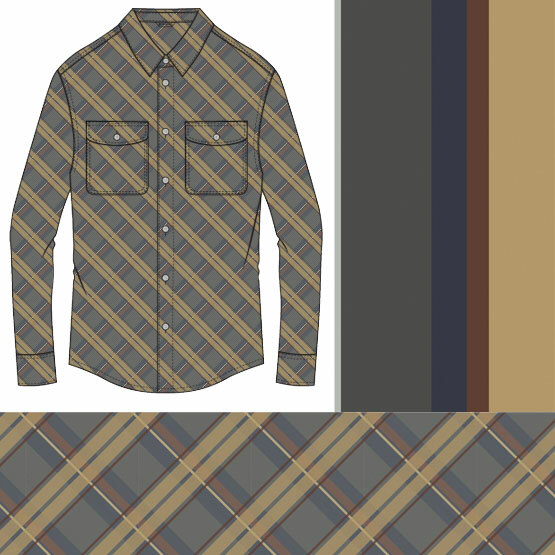 Striped Sock Design Contest with Betabrand... 30 Finalists -Go Vote! 5000 entries! Epic! I'm feeling a bit sorry for sec though... imagine the number of notifications! i wonder if order plays a part in the voting process...? 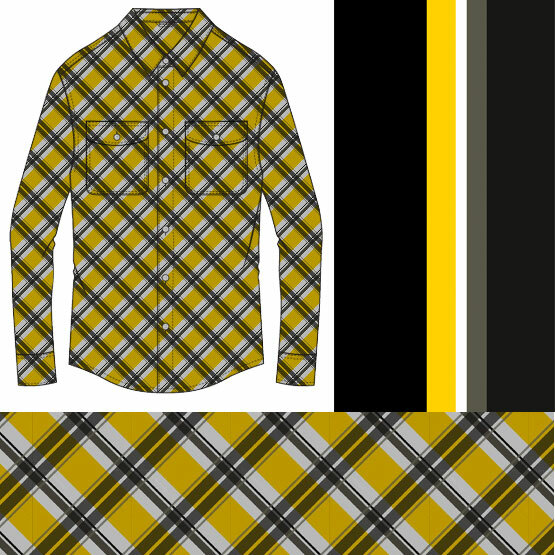 I still can't believe my design is up there with those eight other AMAZING entries. *channels Wayne's World* I'm not worthy!! !